We left the volcano landscape and the Colca Canyon behind to continue our road trip to Puno and the floating island of Lake Titicaca. 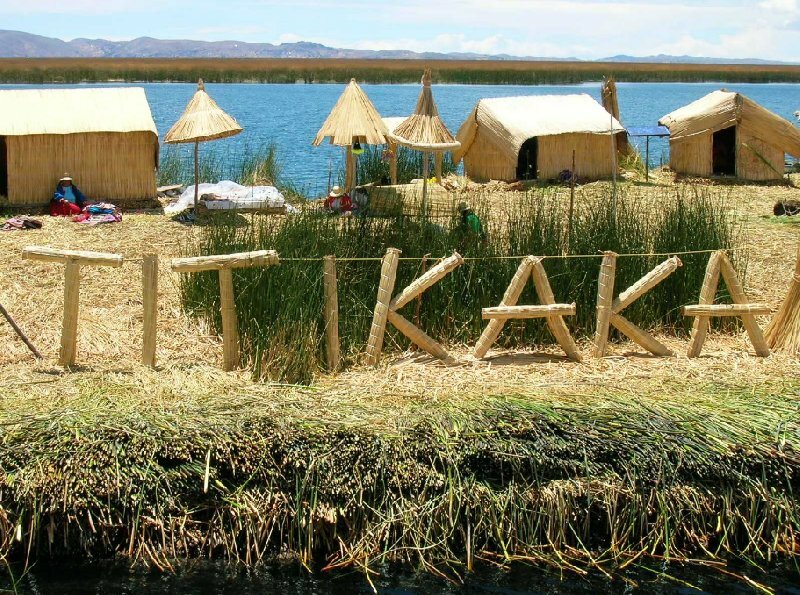 The Uros people of Puno are the habitants of the floating islands and take care of over 40 floating islands, all accessible by boat from Puno. From Chivay we made a more thorough Colca Canyon trek to explore this beautiful mountain pass north of Arequipa. 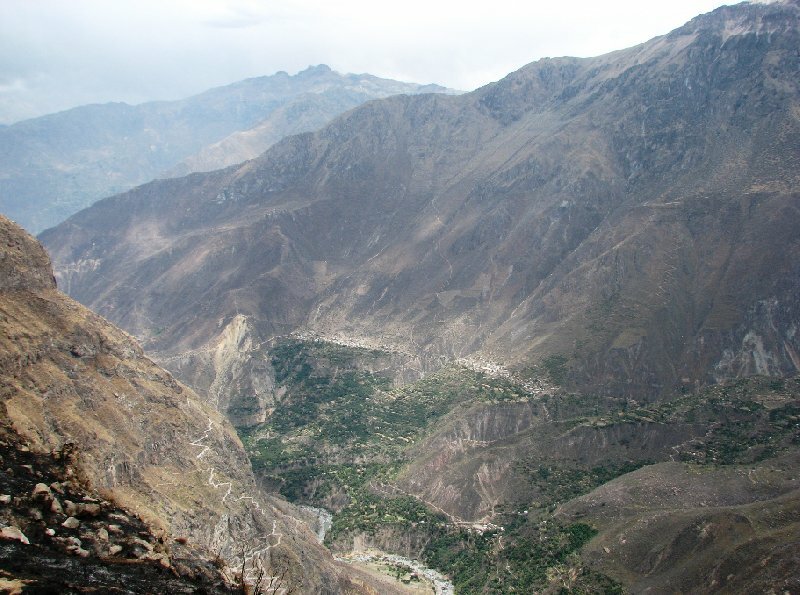 The Colca Canyon is the most famous canyon of South Peru and attracts a lot of hikers and tourists wanting to do a trekking. 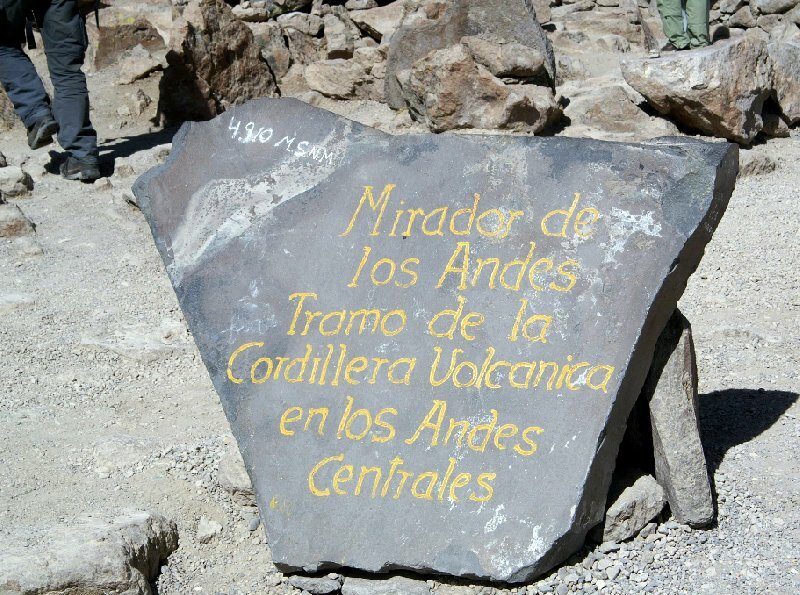 From Arequipa we headed to Chivay and entered the Valley of Volcanos, or Zona de Vicunas, as a road sign explained us. There are many options when you're driving from Arequipa to Chivay and we travelled the shortest road that runs through the Reserva Nacional de Salinas Aguda Blancas. From Chala it was the Volcano of Chachani welcoming us to the Arequipa Region in southern Peru where we headed to Arequipa which is the most visited country in Peru after Lima and Cuzco. 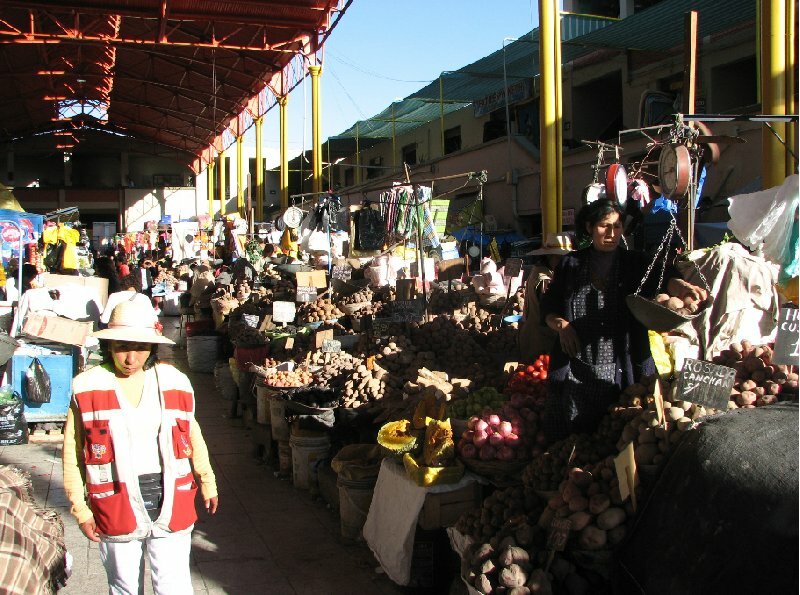 Arequipa is the second largest city of the country and I would dedicate several days to your stay here because there are a lot of nice things to see and visit. 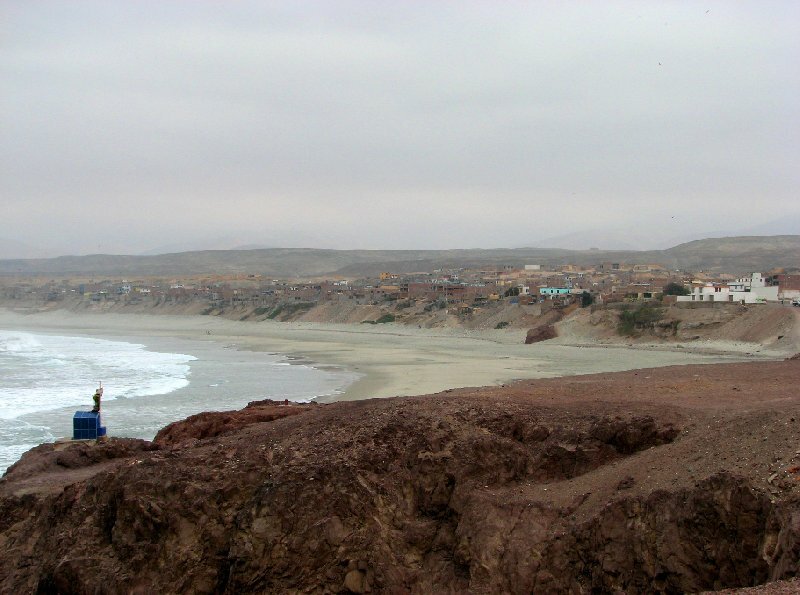 Chala is a small village on the road between Nazca and Arequipa which will be worth a stopover because of its beautiful coastline and panoramic views over the South Pacific. It's no wonder that Chala carries the Peruvian name for Coast as the area is known as a haven for wildlife lovers in search of sea lions and sea birds.